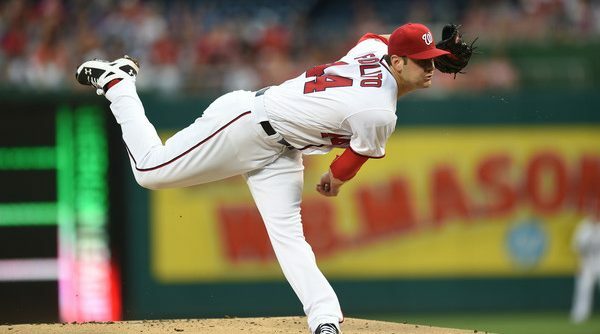 Here it is, the second and final part of The Nats Blog’s countdown of the Washington Nationals’ Top-10 Prospects. The outcome of this half of the list is not at all surprising, but the upside of the players and—in a few cases—their proximity to the majors make it very compelling. 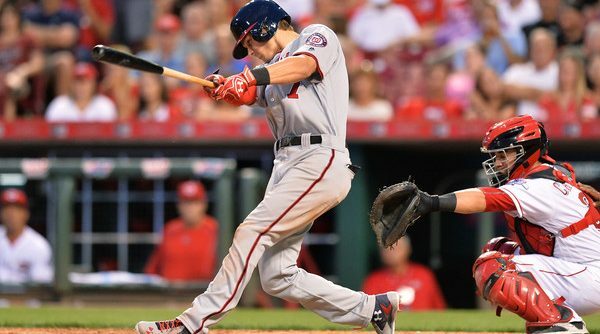 For the second straight year, The Nats Blog presents its countdown of the Washington Nationals’ Top-10 Prospects. There are some changes from last year’s list, and part one is the most reflective of that trend. One player from this list was not ranked last year, while another was only drafted in June. 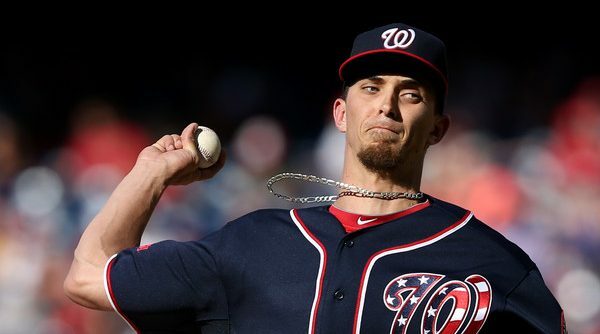 Part Two — which will cover players five through one — is truly the cream of the crop, but this section has its points of interest, yielding the Nationals some potential rotation insurance and a trio of promising position players.